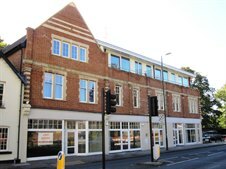 Cattaneo Commercial are pleased to announce the successful letting of 5 Parkgate House in Hampton Wick after the property went under offer within a week of marketing. If you are searching for office space please call us on 020 8546 2166 to learn our current availability or register your requirement. Alternatively please CLICK HERE to see a list of our current instructions.